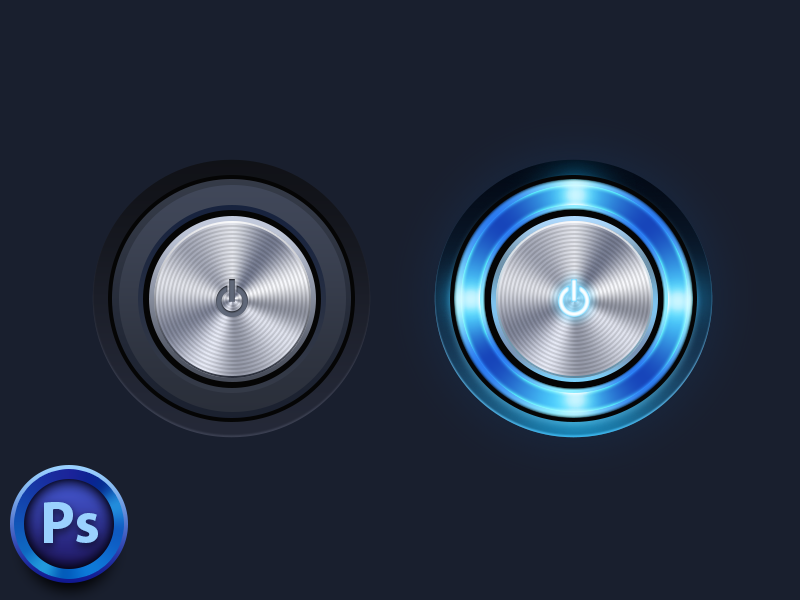 Created by Vova Devyatkin, this power button PSD contains an on and off metal design. This graphic is perfect for commercial and personal use. In the link, you’ll find the preview of the power button and the download file. The power button has 5,968 views, 149 likes, and 24 saves. Plus, it dons a beautiful color palette with shades of black and blue. Please feel free to edit and modify according to your project needs and requirements. The file is also available for free download at dribble.com, an online community of designers and creators to share their works. Share and download today.